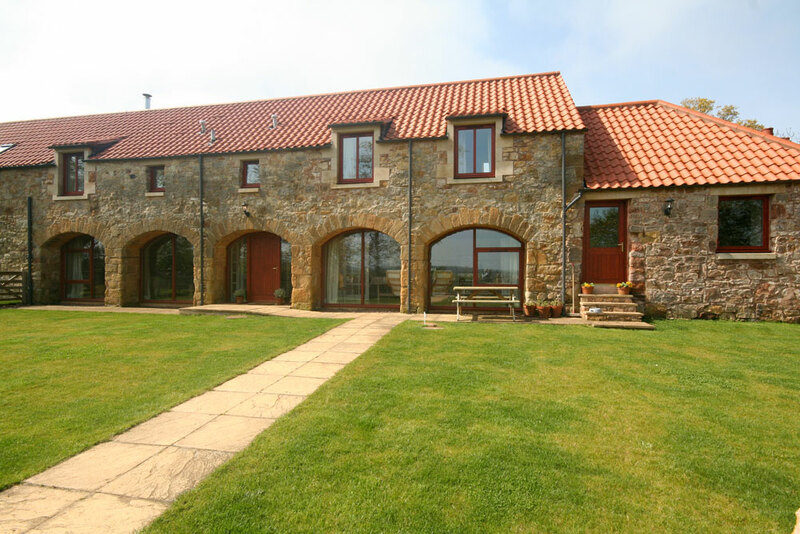 The Arches was converted from the traditional old cart shed into a spacious 3 bedroom holiday home tucked away down its own drive. 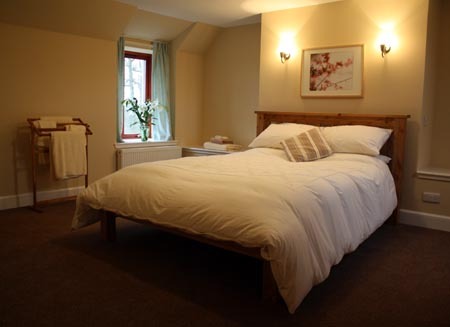 The Arches provides spacious accommodation over 2 floors. 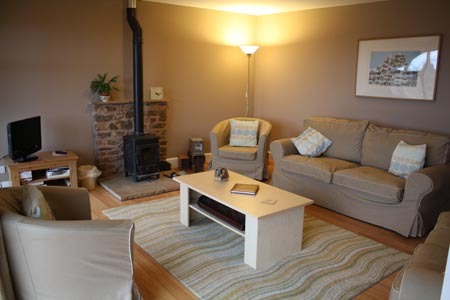 A lovely sitting room with wood burning stove overlooks the enclosed garden to the fields beyond. 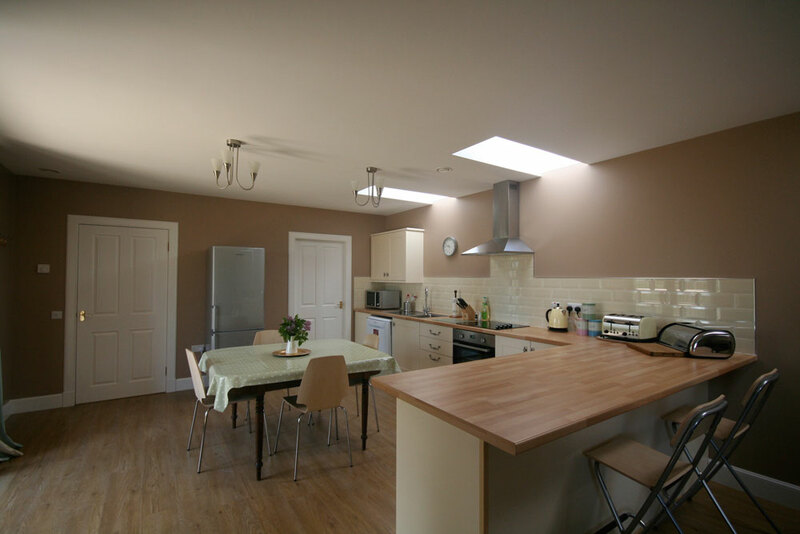 The kitchen is well laid out with separate utility room and even a pool table for those rainy days. 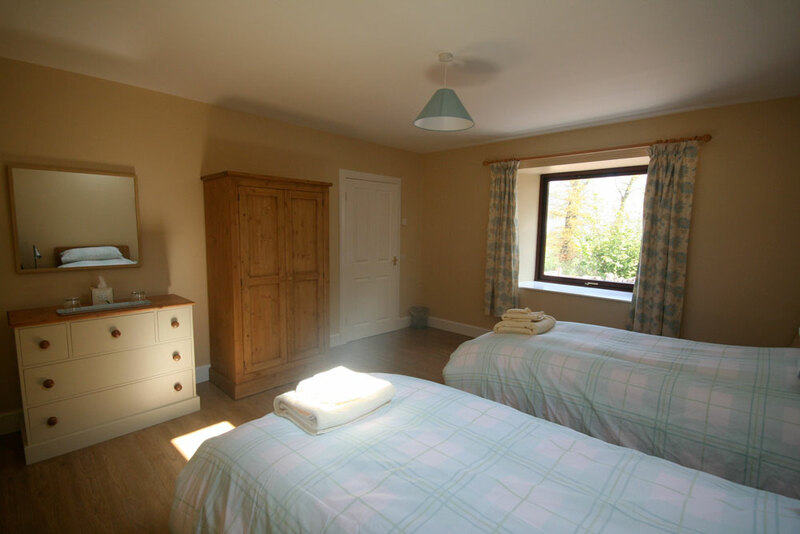 Upstairs there is a large master bedroom with ensuite shower room, family bathroom and 2 further bedrooms both with twin beds, one of which can be made into into a double bedroom if required. 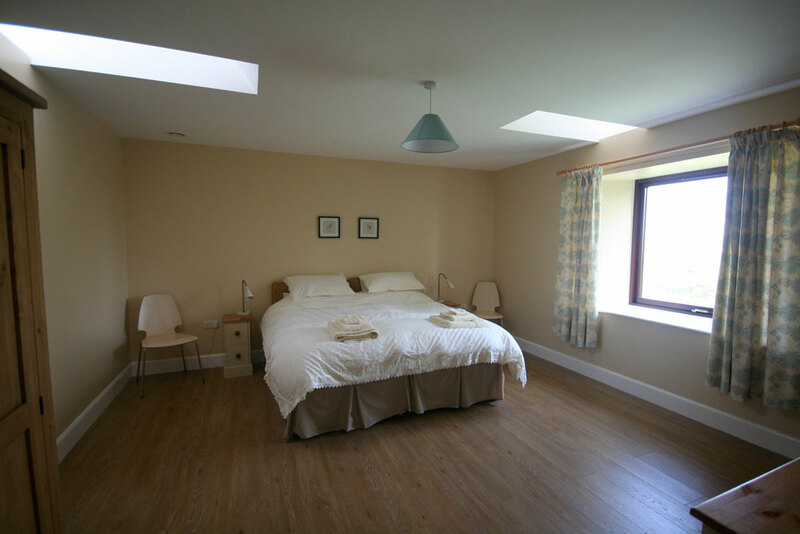 The Arches sleeps 2-6 people, plus a sofabed and a cot are available on request. All rooms have the same wonderful views. 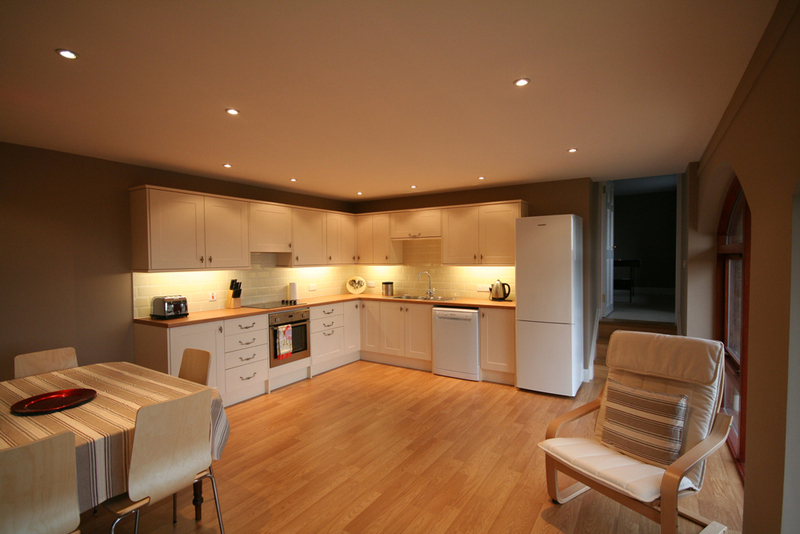 Central Heating, TV/DVD player, Wifi, CD player, Washing Machine, Tumble Dryer, Fridge/Freezer, Microwave, Dishwasher and BBQ. Additional information: Bedlinen, towels and fuel included in the price. Pets welcome by arrangement. Stabling and grazing for two horses is available. No smoking. 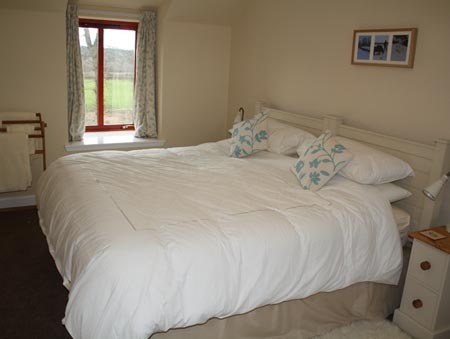 The Stables has recently been converted into spacious holiday accommodation for four guests in two bedrooms. 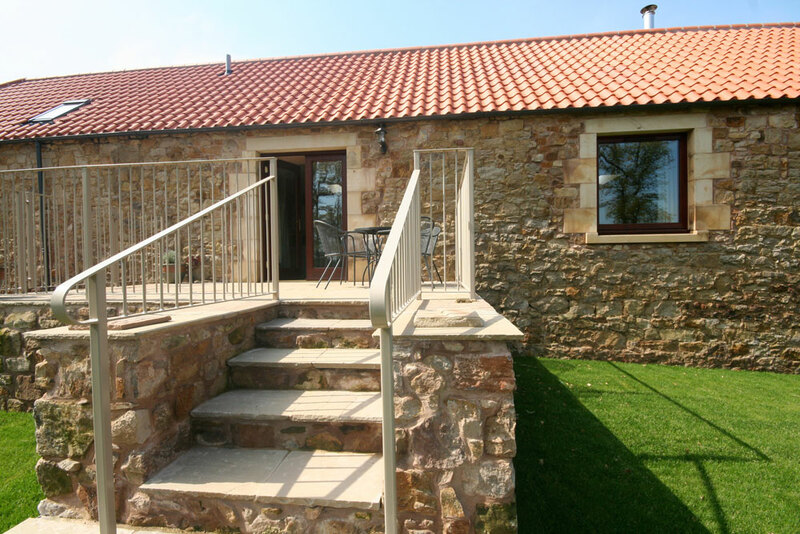 The cottage is all on one level and wheelchair accessible throughout (please check with the owner to ensure it meets your personal needs both inside and out before booking). 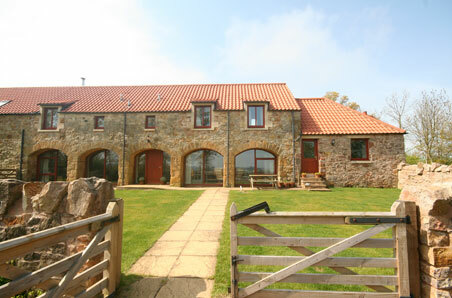 Nicely positioned, The Stables sits on a family run working farm, where you will see sheep, Dexter cattle, geese, hens and turkeys. 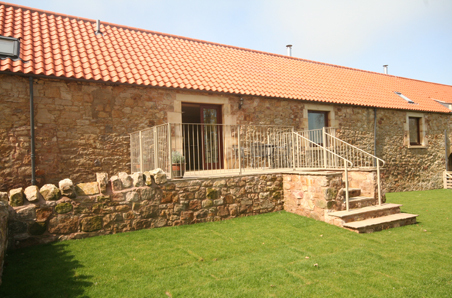 It has 2 bedrooms, one of which has ensuite bathroom and the other has a private shower room. Both can be made up as either twins or doubles. 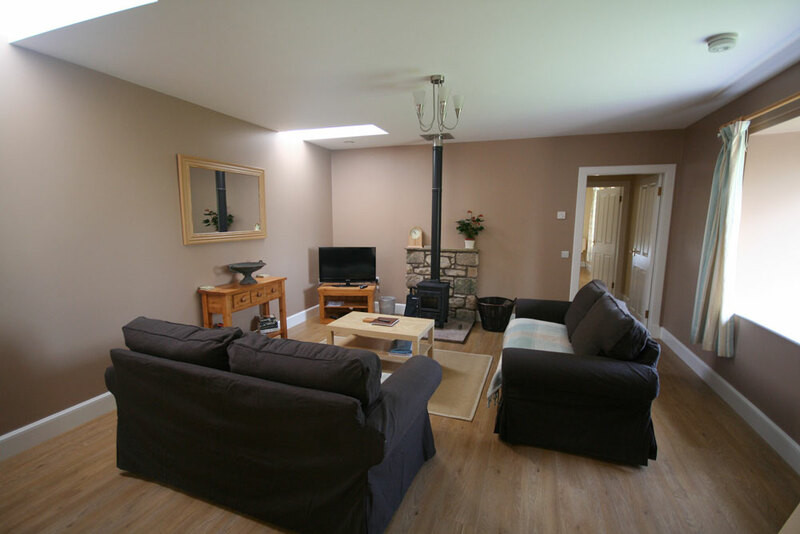 There is an open plan kitchen/sitting room with woodburning stove. It has underfloor heating from our new biomass boiler. There is also heat recovery ventilation with pollen filters. Comfortable seating, and dining table and chairs. 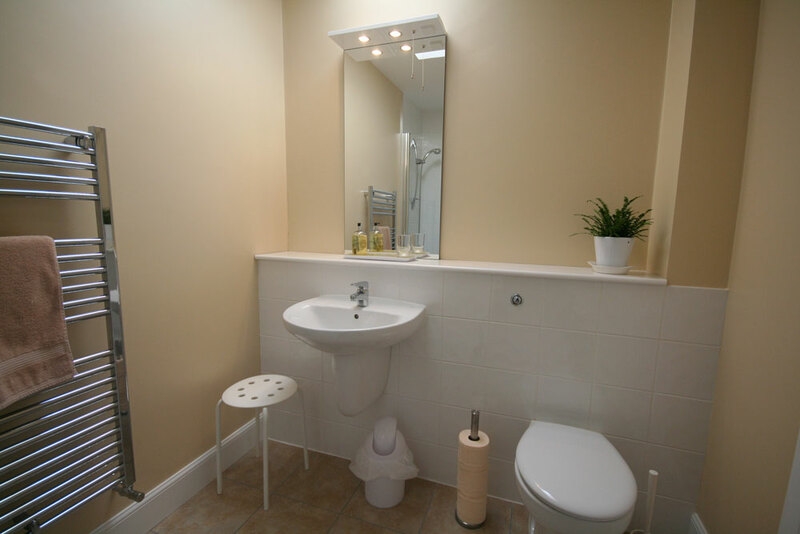 There is also a small utility room. TV/ DVD player, Wifi, Microwave, Fridge/Freezer, Dishwasher, Oven, Washing Machine and BBQ. 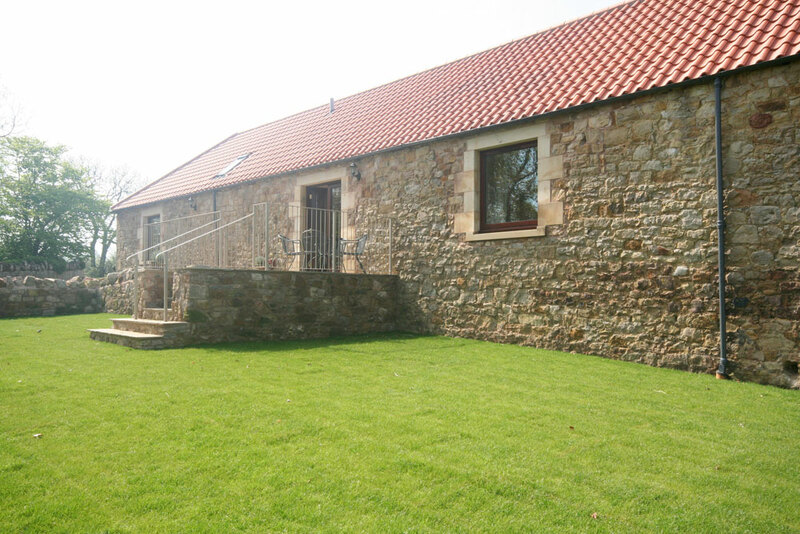 There is a beautiful patio which has sweeping views over the East Lothian countryside and its own enclosed garden with private parking.